Two days spent orbiting Hutchinson takes you below ground, to the other side of the globe and into space. 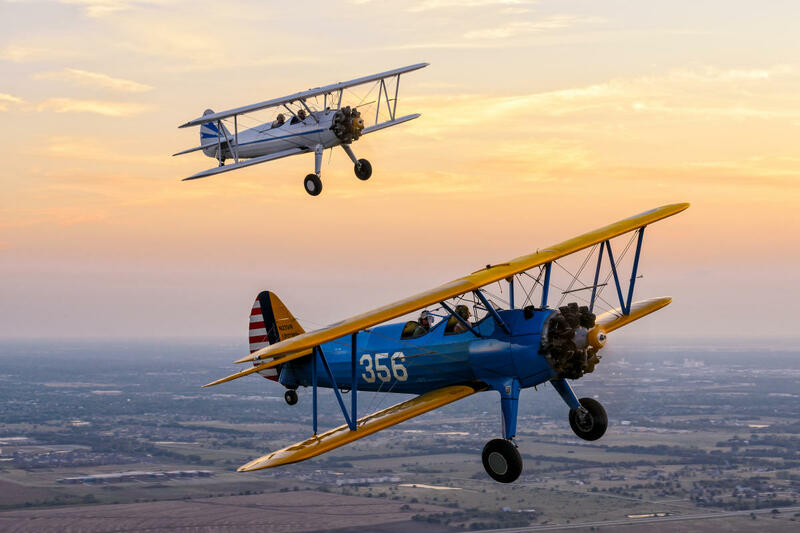 Take to the air in a restored vintage biplane in Benton. A ride in an open-cockpit 1943 Stearman PT-17 provides unobstructed views of the countryside from the front seat. The flight can be as mellow or exciting as you like. There’s also a bar and grill at Lloyd Stearman Field right next to the runway. 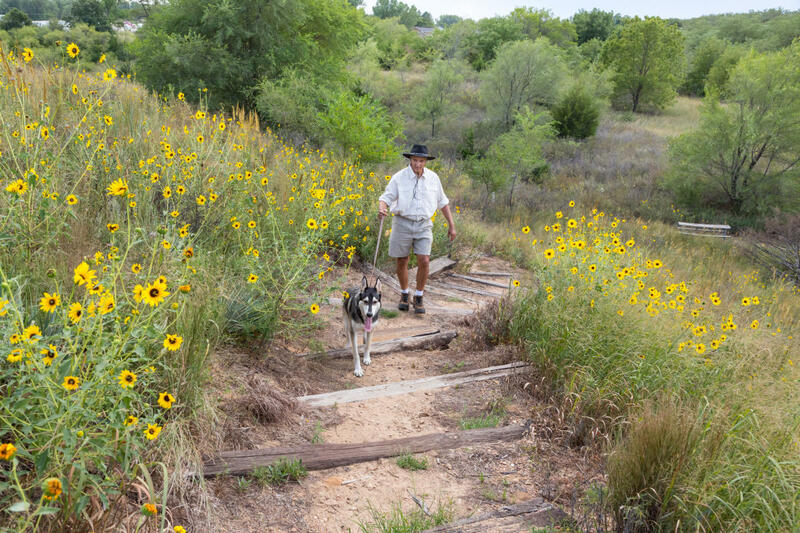 Fourteen miles of trails wind through 1,123 acres of sand dunes, grasslands, wetlands and woodlands. It’s a popular spot for hiking and horseback riding. 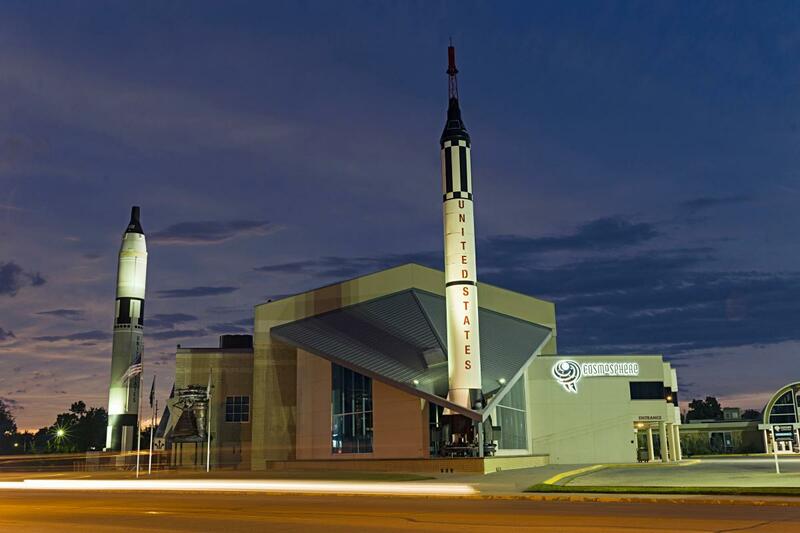 Look beyond the planet at Hutchinson’s science center and space museum featuring galleries that tell the story of the race to space, plus the world’s largest combined collection of U.S. and Russian space artifacts. Stargaze in a state-of-the-art planetarium, enjoy documentaries in the digital dome theater and have a blast at interactive science demonstrations. Fly to the country that gave us IKEA and ABBA—without a passport or plane ticket. 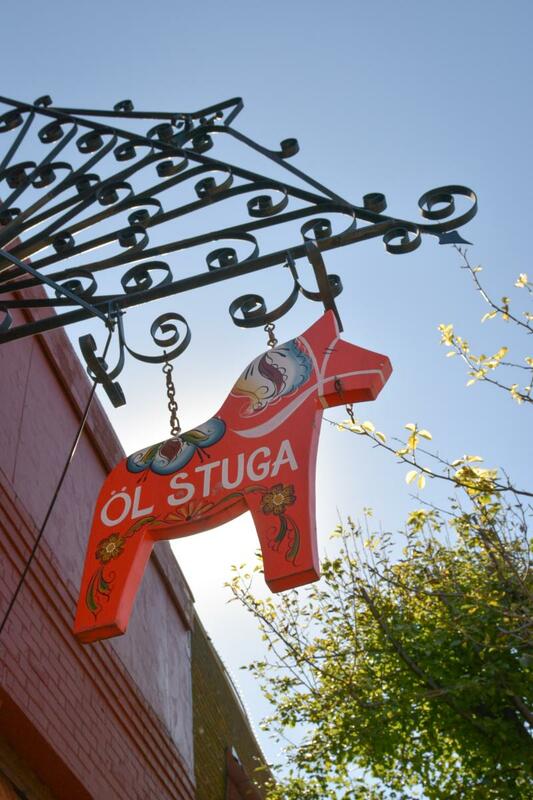 Settled by Swedish immigrants, the town about 50 minutes from Hutchinson offers a smorgasbord of old-world-inspired shops, lodging and restaurants. The Birger Sandzén Memorial Gallery exhibits works of its namesake Swedish painter, a world-renowned artist and teacher. 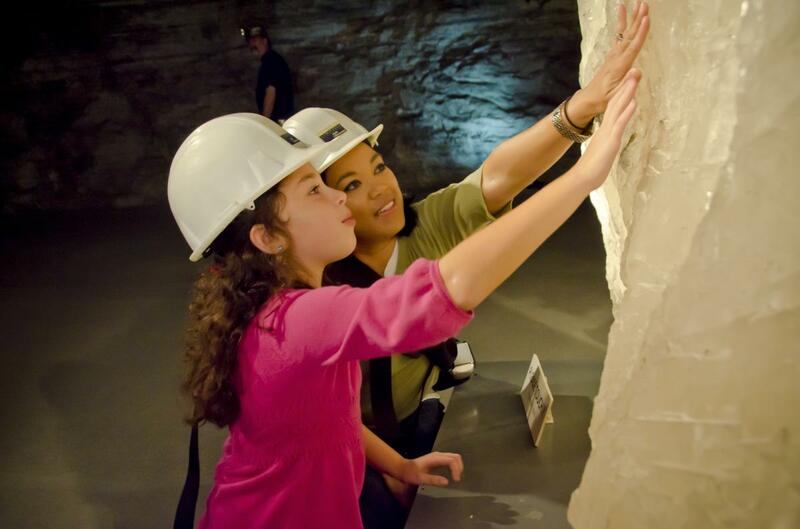 Discover more adventures in the South Central region, and check out the 2019 Kansas Official Travel Guide for the state’s six other regions.